How Many Years Can You Remove without Surgery? While your years on Earth have granted you wisdom and dignity, you’d probably prefer not to wear your age on your face. The good news is that, with advances in cosmetic procedures, you simply don’t have to, even if you’d rather avoid plastic surgery. 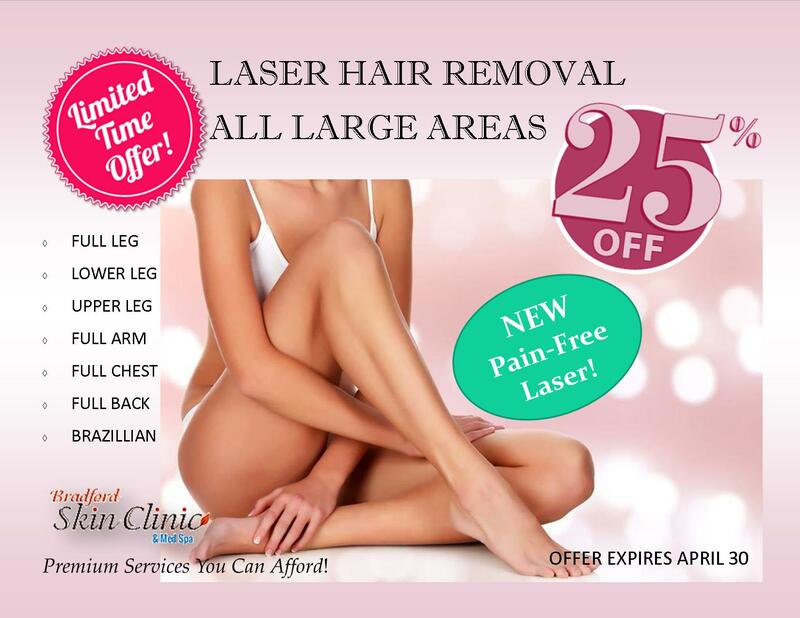 But exactly how many years can you remove with non-invasive procedures such as lasers, fillers, and light therapy? As it turns out, quite a few. A paper published by the European Academy of Dermatology revealed some telling facts about how people perceive age, and the results were surprising. During the research, scientists showed participants images of faces and asked them to guess the age and health status of each. The photos were altered to remove lines, uneven pigmentation, or both. With the wrinkles airbrushed out, participants guessed that women’s faces were 10 years younger. With both wrinkles and discoloration literally out of the picture, they guessed 16 years younger. These results confirm that reducing lines and color irregularities can make you look a decade and a half younger than you really are — and your local med spa or dermatologist can tackle both of these issues beautifully; no scalpel required. 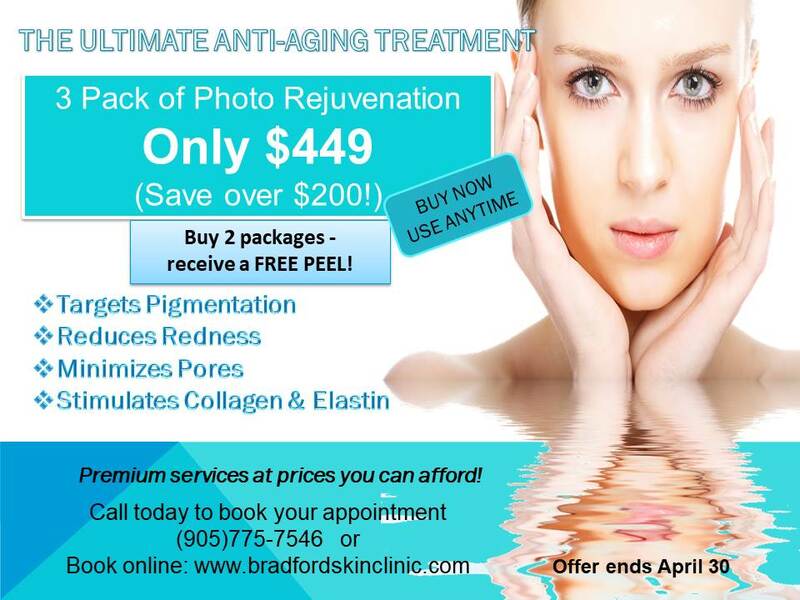 • Photofacials use either LED or IPL light to gently encourage collagen production in the skin, resulting in a plumper, smoother complexion. IPL lights are the stronger variety, and can eliminate brown age spots, redness and even spider veins. Both of these techniques may also help reduce acne — which as many of us know, does not always go away after the teen years. 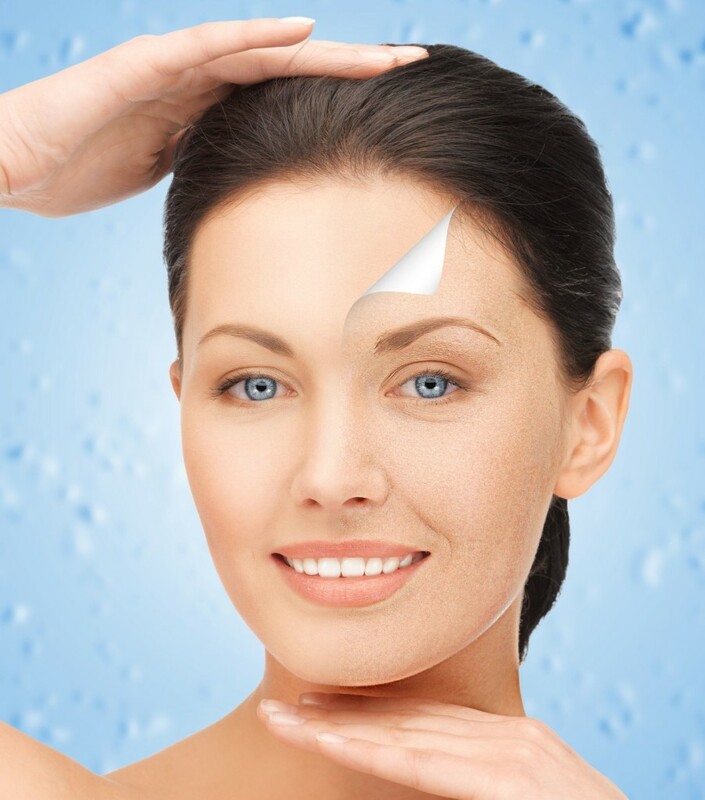 • Laser rejuvenation techniques offer a greater resurfacing power than photofacials and can nix fine lines, scars, dark spots and other flaws, exfoliating the outer layer of skin to reveal the supple layer beneath. At the same time, they heat the underlying skin layer, spurring collagen production and causing the skin to grow smoother than before. 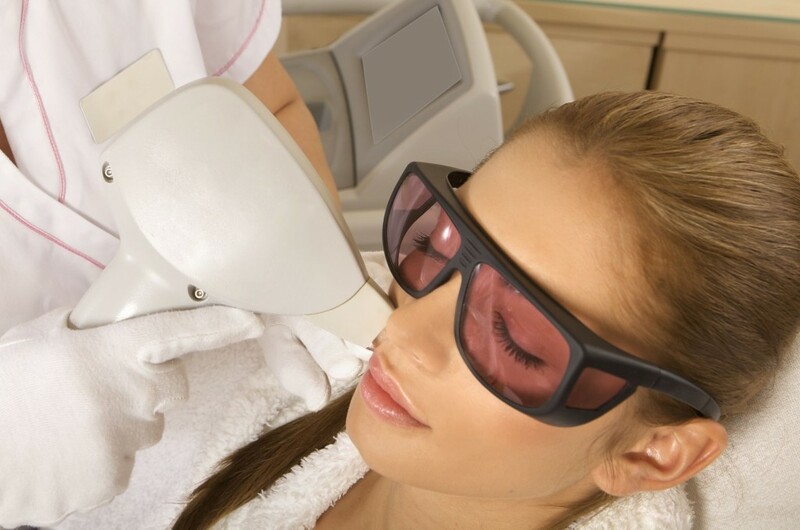 Non-ablative lasers require no downtime, though you may look and feel as though your skin is sunburned for a day or two. 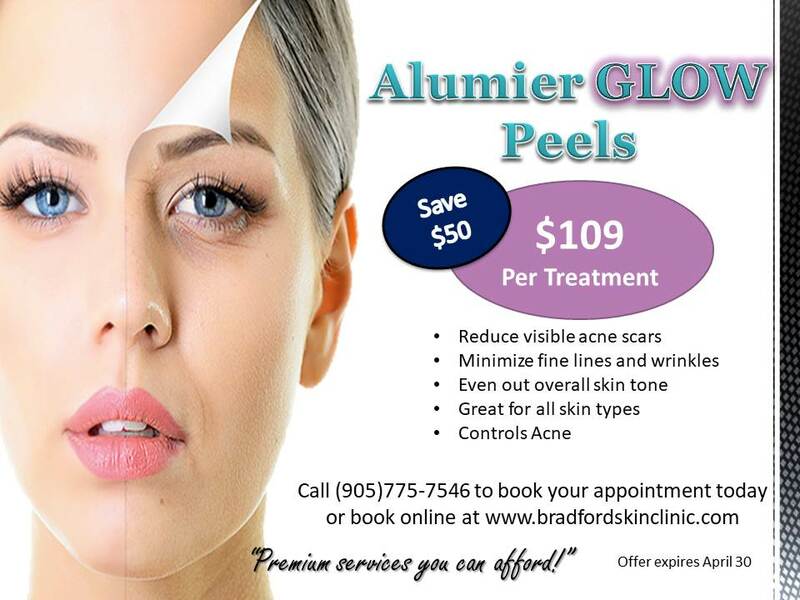 Ablative lasers give stronger results, but you may experience some redness and peeling in the following week. • Injectables target individual lines on your face and can fully eliminate wrinkles from many areas. Muscle relaxers like Botox and Dysport freeze muscles that cause expression wrinkles like crow’s feet, while fillers like Radiesse and Sculptra add volume to fill in deep creases and folds. Results from muscle relaxers last up to six months. Fillers have more variation, but may last anywhere from six months to two years — some even offer permanent results. If the thought of shaving up to 16 years off your complexion sounds appealing, it’s time for a consultation with your local skin clinic. The latest facial rejuvenation techniques offer results that used to only be possible with a facelift or other surgery, but they cost far less and don’t come with the same risks and side effects. With the right procedures, you just may trick your friends into thinking you’ve turned back the hands of time — all while keeping the wisdom and grace of your actual age.